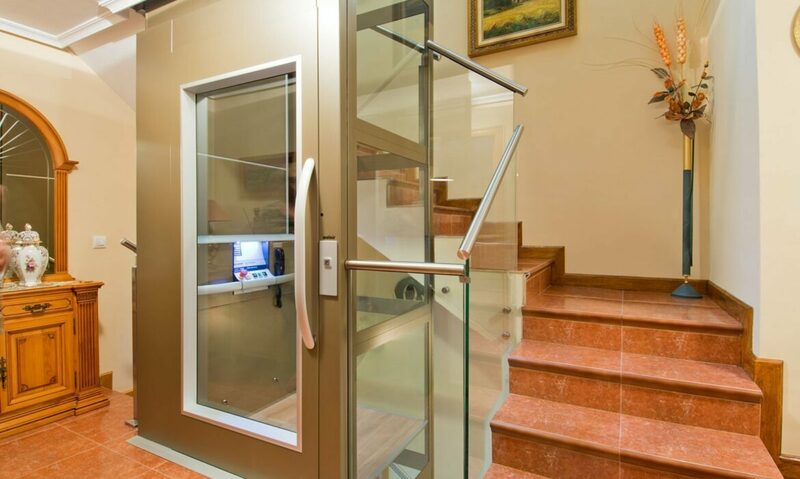 Do you dream about having a lift at home? 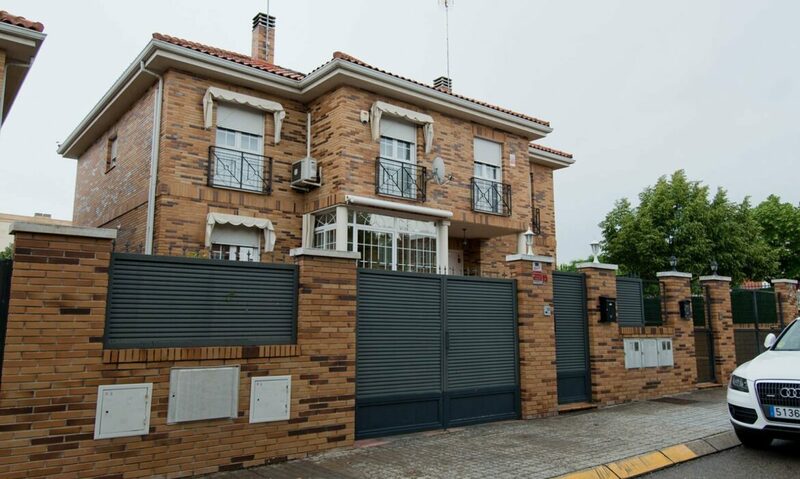 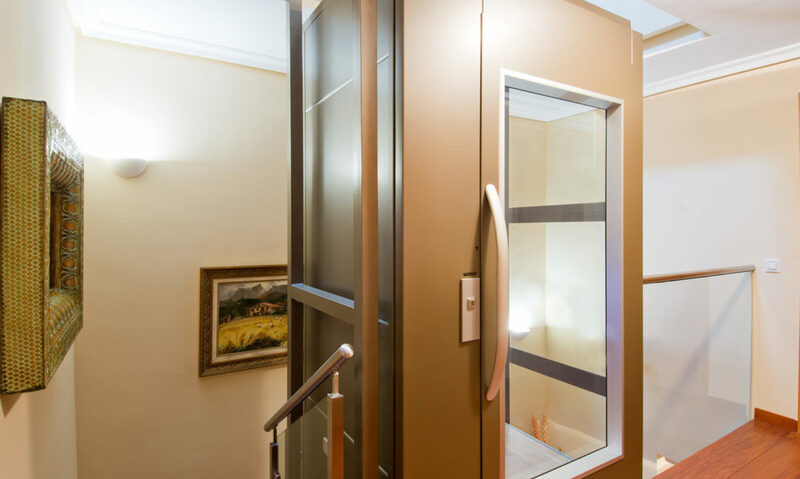 This customized Cibes A5000 connects all floors of a luxury villa in Spain. 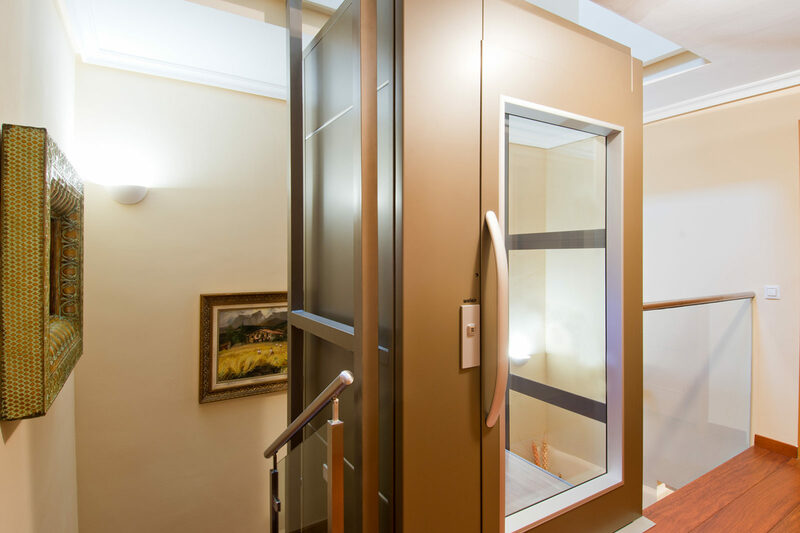 The unique design of this Cibes A5000 lift is adapted to fit the interior design scheme. 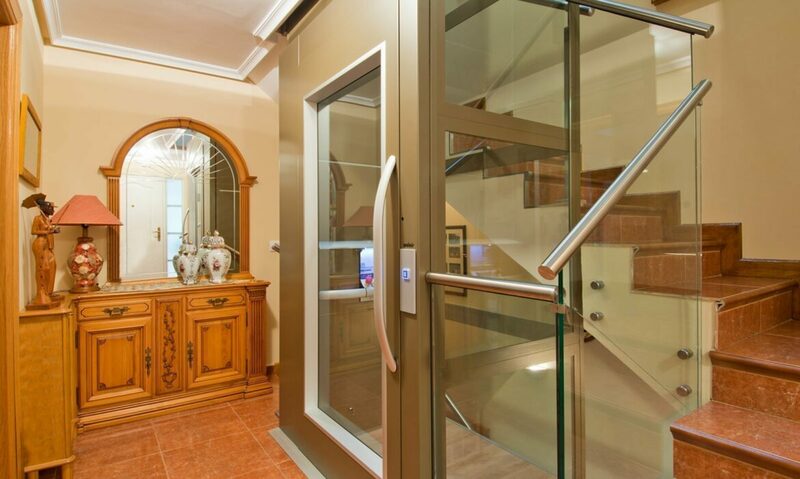 The fully glazed lift shaft and customized finish, complete the look. 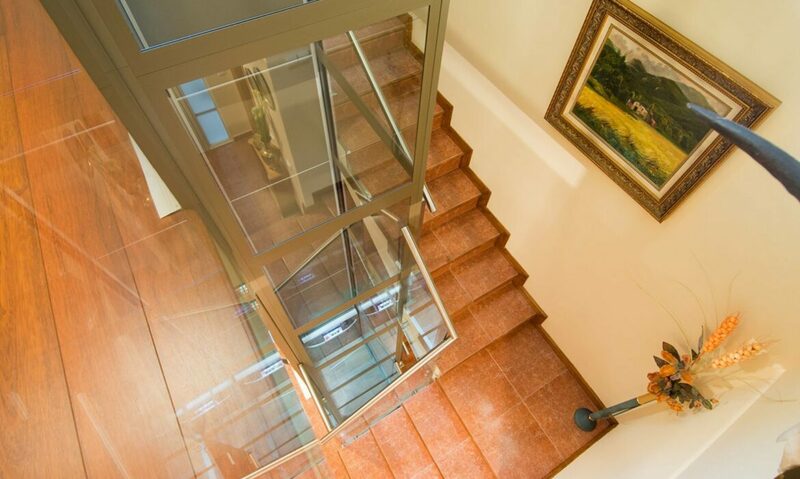 The customized bronze colour of the lift ties in beautifully with the warm colour palette chosen for the house. 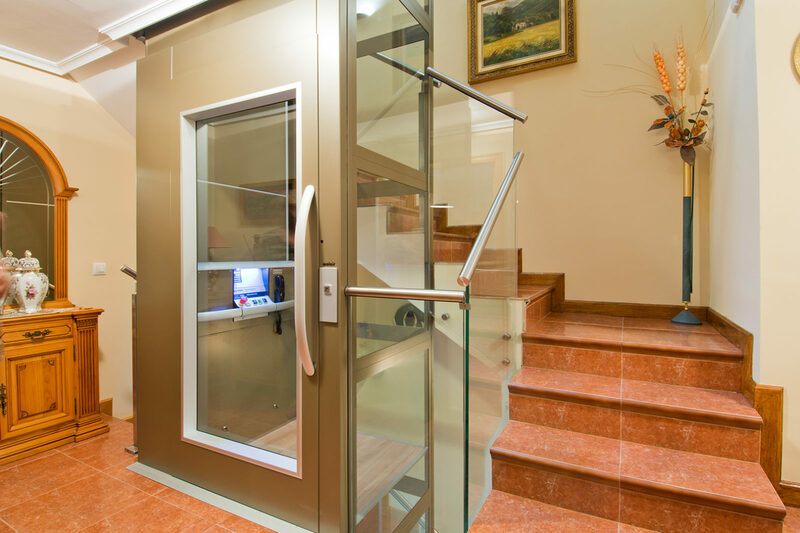 The lift fits snuggly inside the space of the stairwell and serves all floors of the villa, including the subterranean garage.